Does the Condition Text Neck Exist? 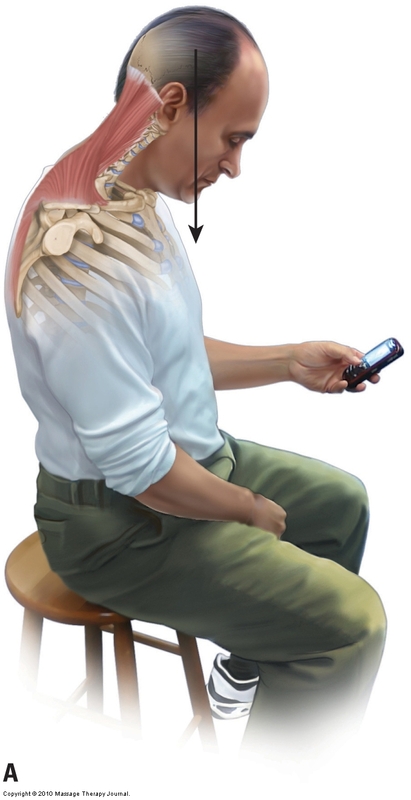 That people aged 18-21 in this study have not yet begun to experience pain as a result of text neck posture does not surprise me at all. 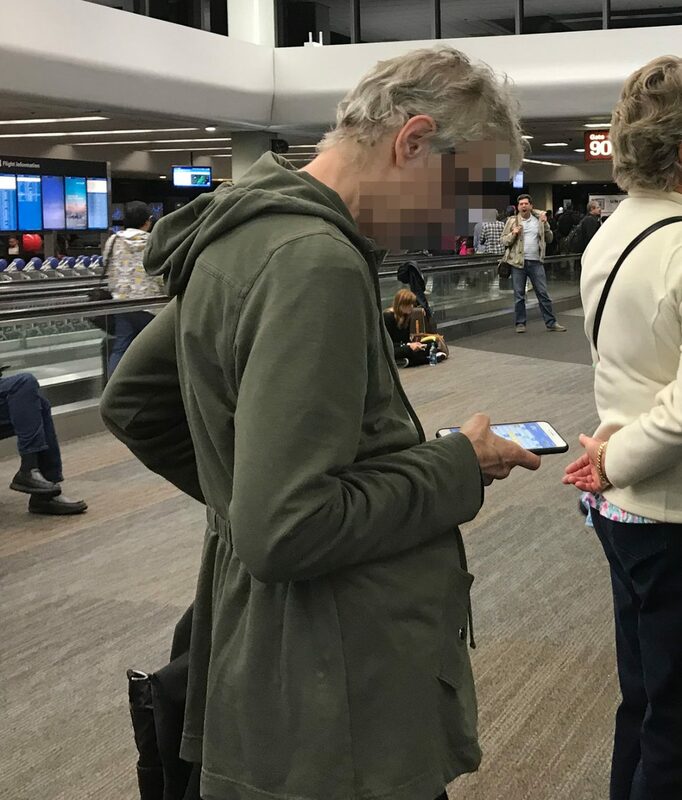 They are simply still too young to experience what the physical stress of the overuse of text neck posture will eventually do to them. Following are ten of the most common dysfunctional postural patterns and injuries that may occur with smart phone (cell/mobile phone) use. Scoliosis is a lateral flexion deformity of the spine. 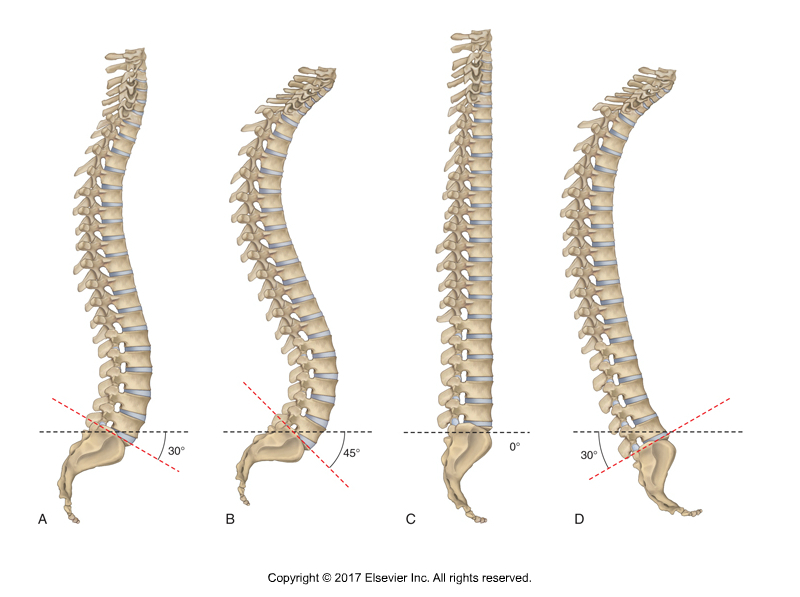 The spine should have curves in the sagittal plane, but a frontal plane curve is a scoliosis. A tension headache is caused by excessive pulling force of tight muscles in the back of the neck that exert tension on their attachments on the head. Two opposing muscle groups, the “facilitated” muscles that are locked short and the “inhibited” muscles that are locked long.